It’s Time We Share Our Secret Weapon Responsible To The GUARANTEED Success Of Our Paid Campaigns..
Here’s The Software We Use To Turn A $5 Investment In FB Ads Into $100 Back With Full Confidence, No Ad Experience & No Designing AT ALL! 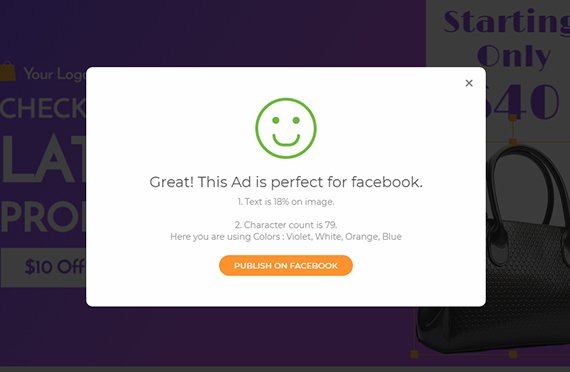 Now you can easily create both ad copy and ad creatives in seconds and reduce FB ads prices big time, increase ROI and create ads WAY faster than ever before! What is the highest converting form of traffic for your Madsense sites? In fact... Facebook ads is the most premium traffic source out there and it is the MAIN one we use to generate over 95% of our profits! And, we are NOT the only ones to say that.. 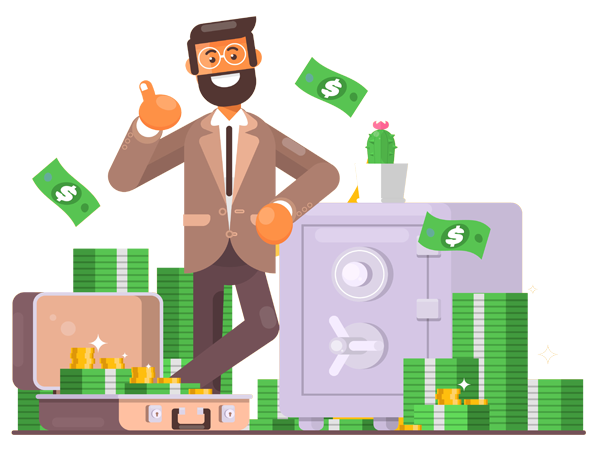 Inside we teach you how to build profitable, click getting and attention getting ads so that you drive the highest quality traffic from Facebook ads for the cheapest price. See, creating a facebook ad is not an easy task even with our training. You first need to learn HOW to write good ad copy for any niche that you pursue. You need to outsource or use photoshop to design an image to go with that ad. Photoshop is hard to learn and costs alot, and outsourcing it will cost you up to $50 per image, I WANNA be frank from the start so you won’t be surprised. And that ad creative must be designed so that it gets attention, clicks and LOTS of them. All in all, everything needs to be pitch perfect, and that requires time, experience and even money. 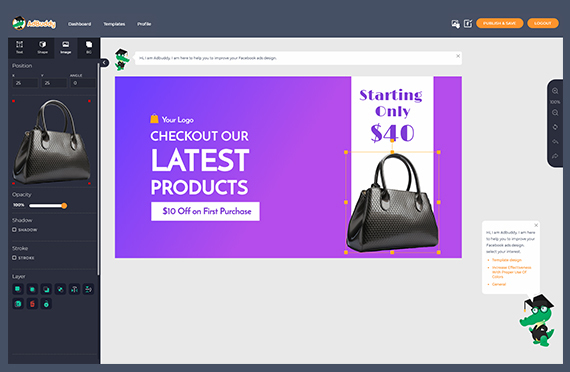 Now I’m not a designer or an ads pro myself, and I spend THOUSANDS for work like this on fiverr. Until I decided to find an easier way. Or more accurately, create one. I went ahead and reviewed the most successful FB advertisers out there in multiple niches like Ecom, Viral sites, affiliate marketing, CPA marketing and more..
A software that can PREDICT the success of your ad and CREATE an entire, fully fledged ad campaign for you in a few clicks. 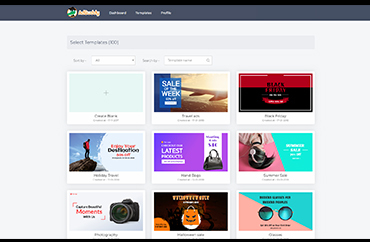 Select from 100+ Pre-Converting Fb ad templates in a variety of niches that were built with all the attention grabbing & click getting elements in mind. 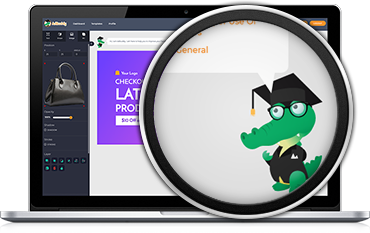 Our Little AdBuddy helper robo-crocodile will suggest changes to make your ad better, and will scan it to make sure it fits Facebook’s standards. 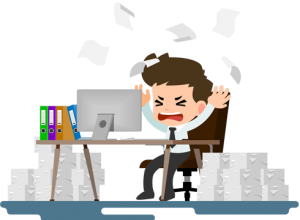 Select the ad copy generator, answer a few questions about your industry, your product and website and hit GO! 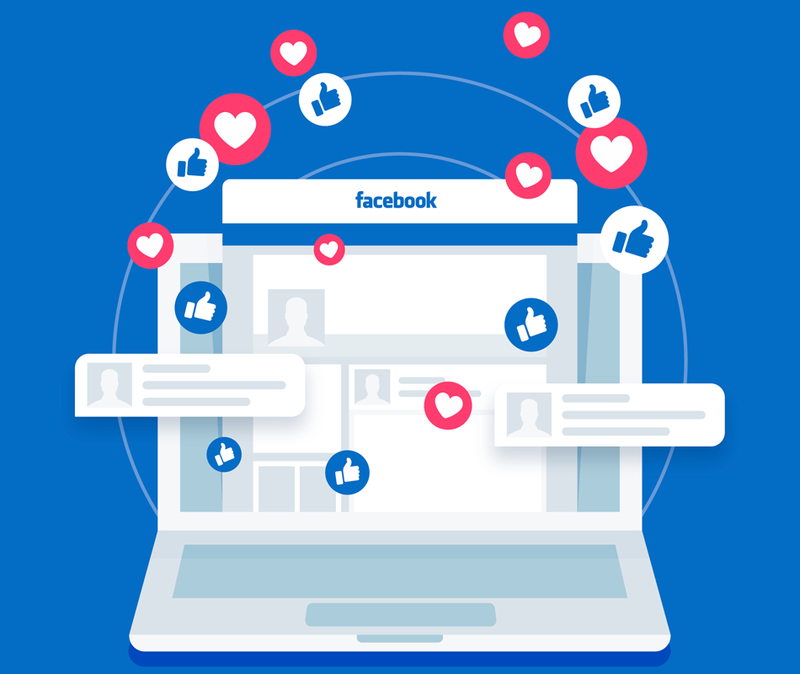 Launch the newly created, fully fledged FB ad campaign right inside of AdBuddy and push it directly into your FB ads account! 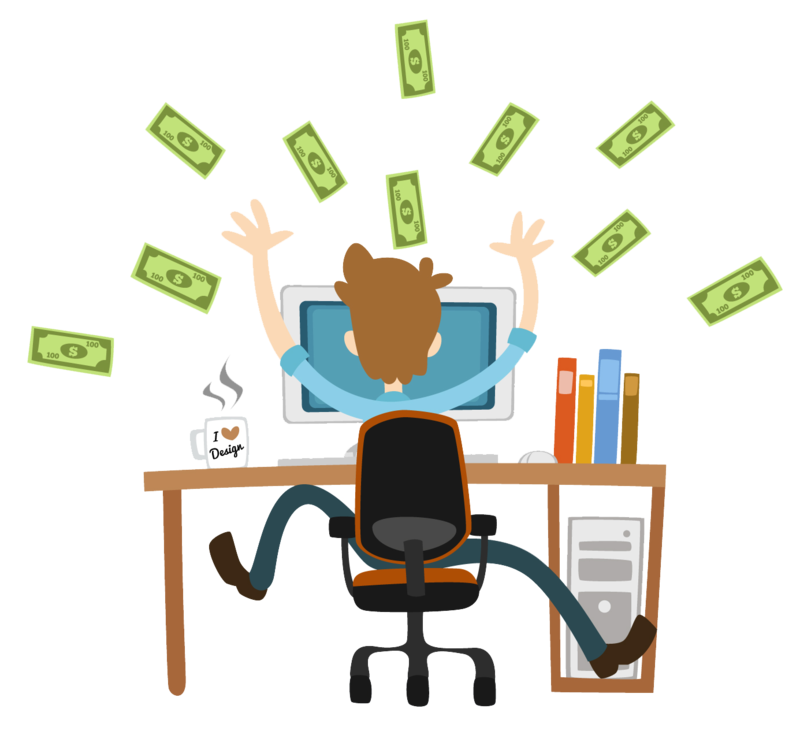 You Can EXPLODE Traffic & Adsense Commissions WIthin 5 Minutes Of Logging Into This Software! Create Pitch Perfect, Fully Fledged Facebook Ads That Make Your Madsense Campaigns Easy & Predictable. Whether it’s our top notch support, whether it’s the product itself or the delivery of the product you’re fully protected. You have 14 full days to play with AdBuddy as you please, create millions of ads and then if you wish, you can be refunded for absolutely no reason. Now that’s a GUARANTEE that isn’t stressful for you! No Thanks, I don't want to create profitable FB campaigns, I want to spend money on testing and figure it out myself.